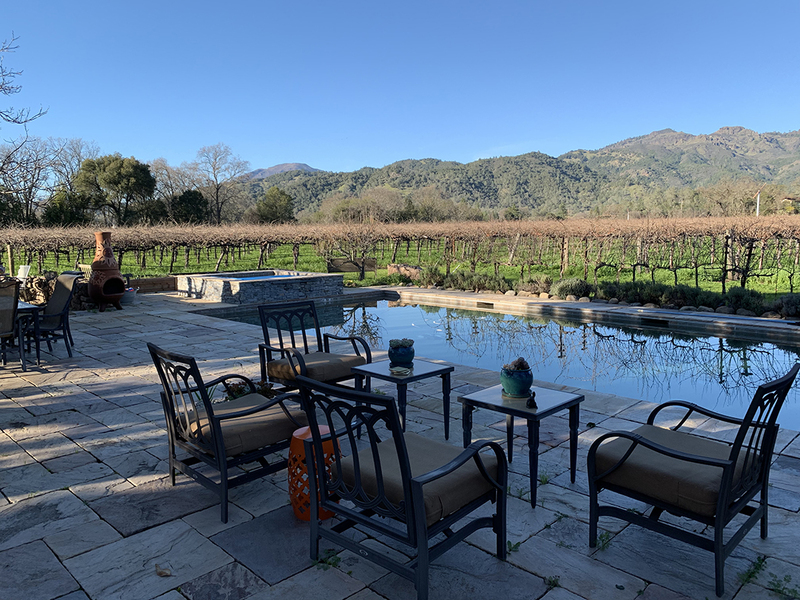 Having lived in San Francisco over six years as I begin 2019 it’s incredible to think of all the time I have spent in wine country. 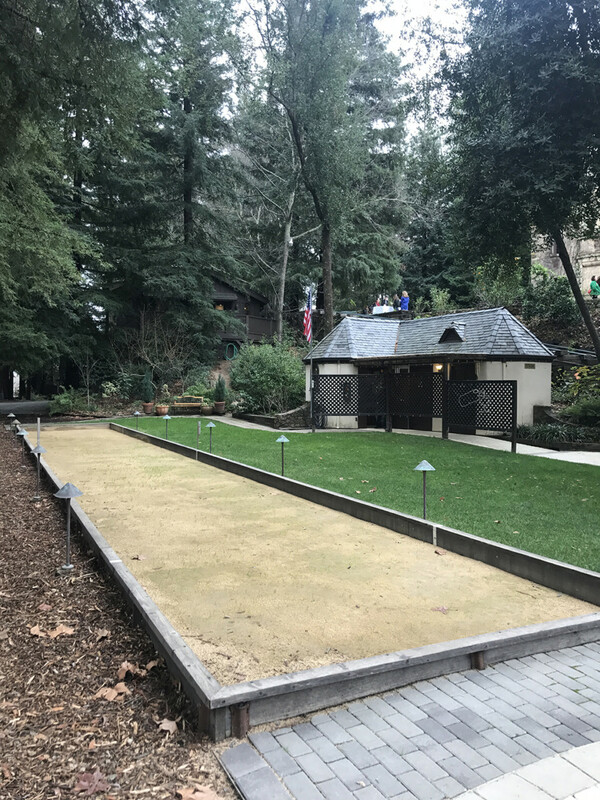 You can imagine my excitement when Visit Calistoga and the Calistoga WineGrowers Association invited me on a media trip to Calistoga. The answer was YES, of course. When and where? 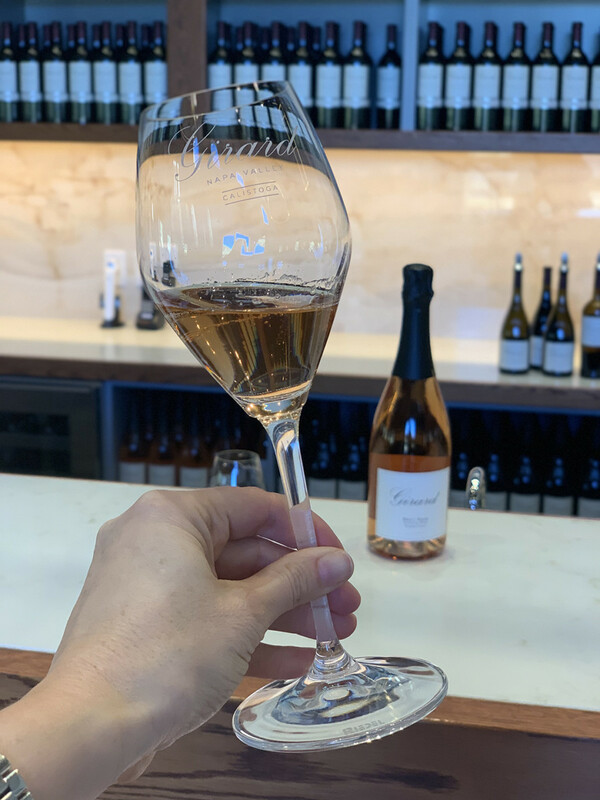 I would absolutely love to write about this incredible region of Napa Valley while learning more about their history and winemaking brands and people. 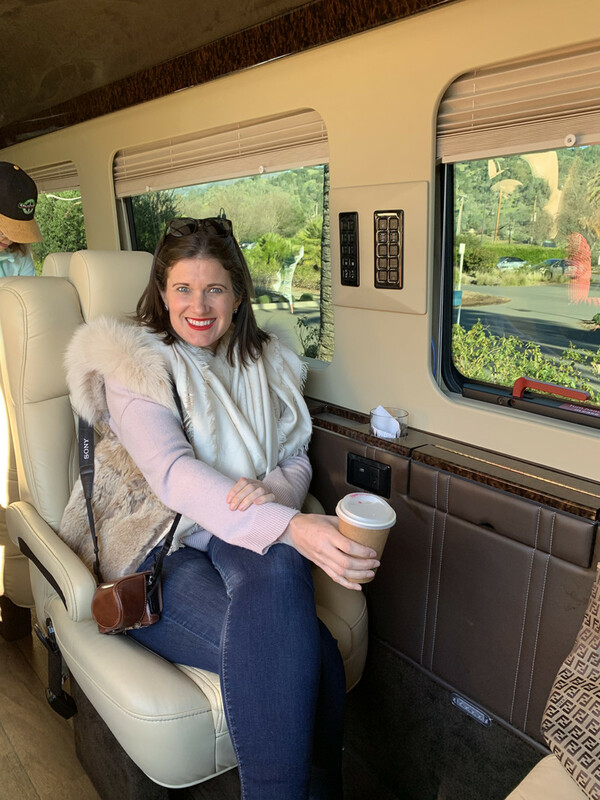 Read below to see more of our four-day adventure to Calistoga including other Calistoga winery favorite’s I’ve experienced over the years. 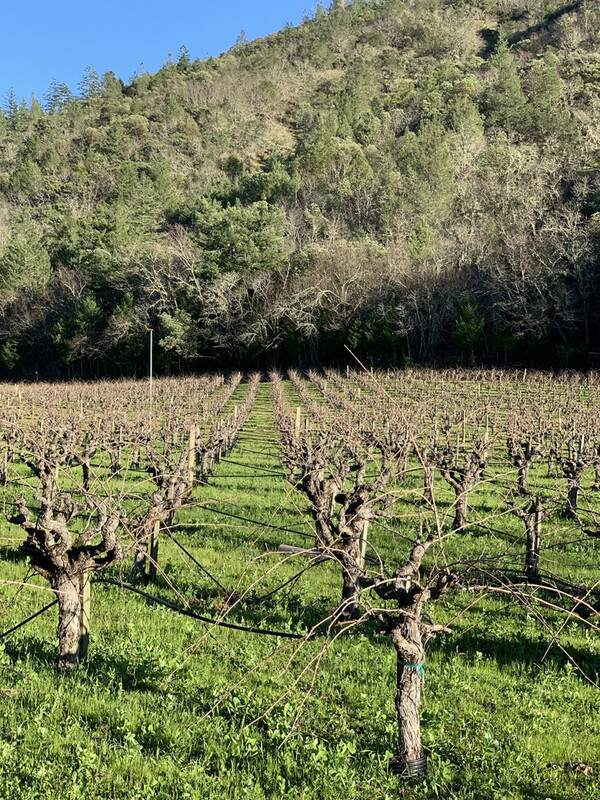 A huge thanks to Visit Calistoga and The Calistoga Wine Growers for hosting me for this trip. 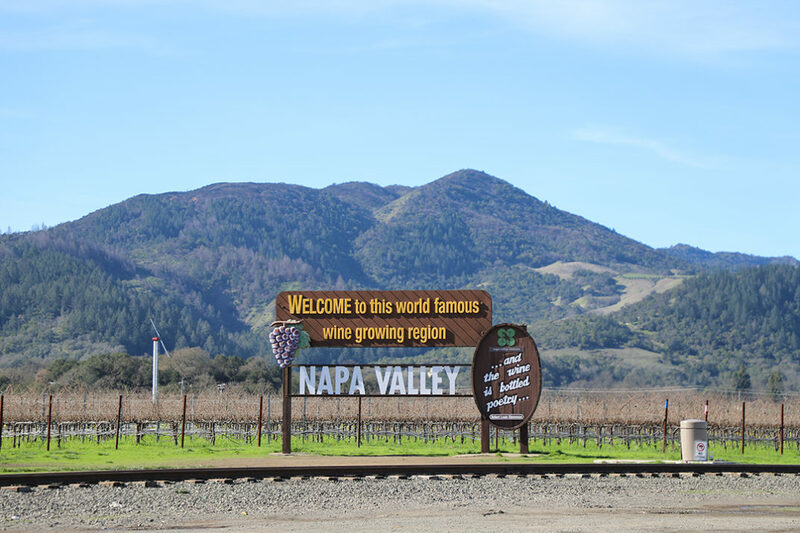 It feels like a right of passage as you drive up Highway 29 North from San Francisco to Napa to pass the sign show above. Since I was technically visiting with a tourists lens point I felt it was time to pull over and photograph this stunning sign. 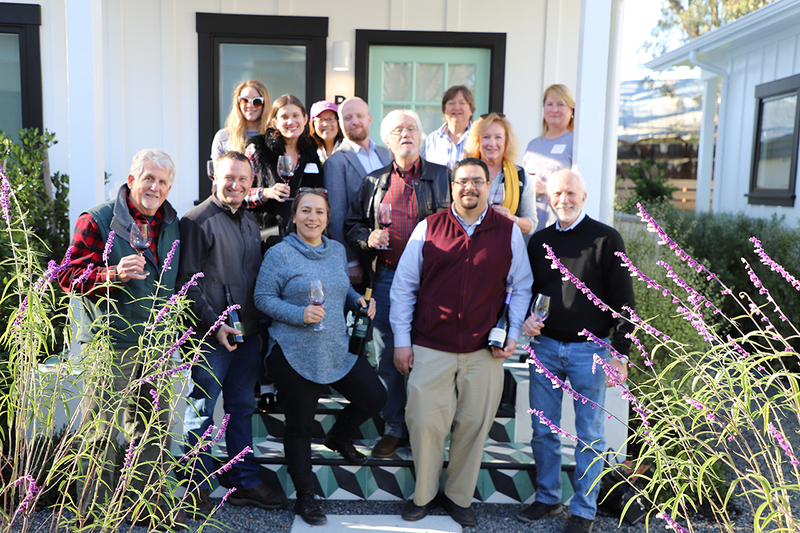 We began the Calistoga WineGrowers & Visit Calistoga Media trip with a welcome reception at The Calistoga Bungalows. 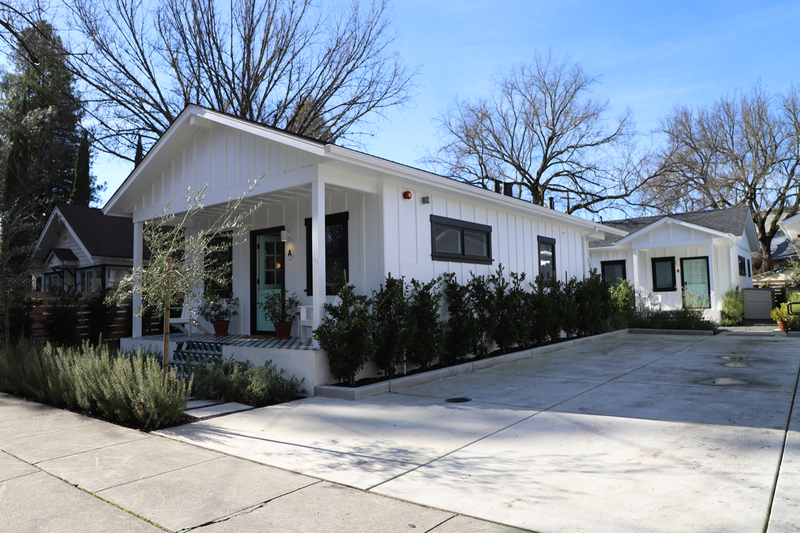 The Calistoga Bungalows are super cute bungalows you can rent for a stay in Calistoga. Although I didn’t get a chance to stay here this time it’s on my bucket list to come back and try. They’re impecably decorated, super chic with a great central location. 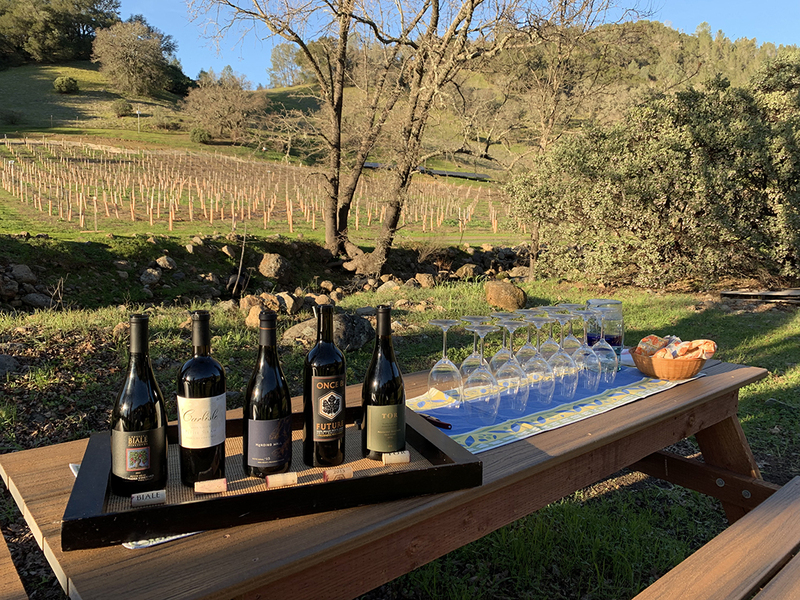 Cheers to our upcoming three days together with Visit Calistoga and the Calistoga WineGrowers team. 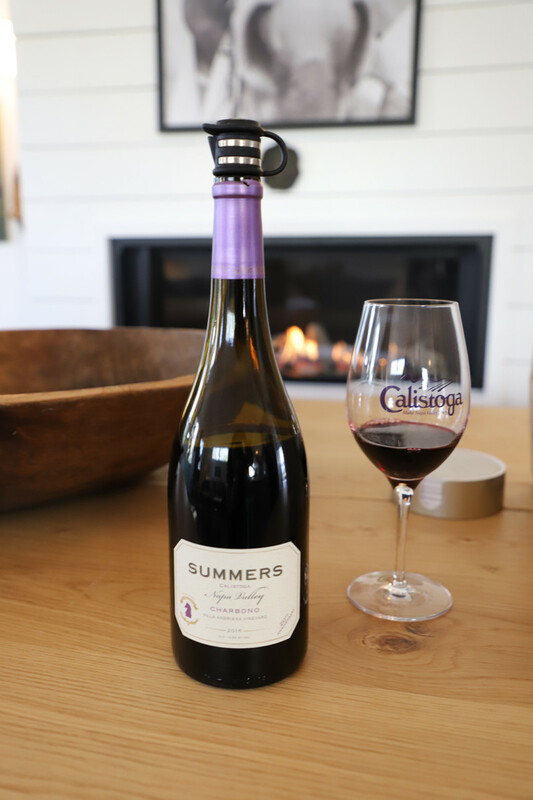 Summers Calistoga was the first wine I tasted upon arriving at the welcome reception. This was a Charbono which was nice (my first time trying a Charbono) which tasted a lot like a Pinot Noir or Cabernet blend. 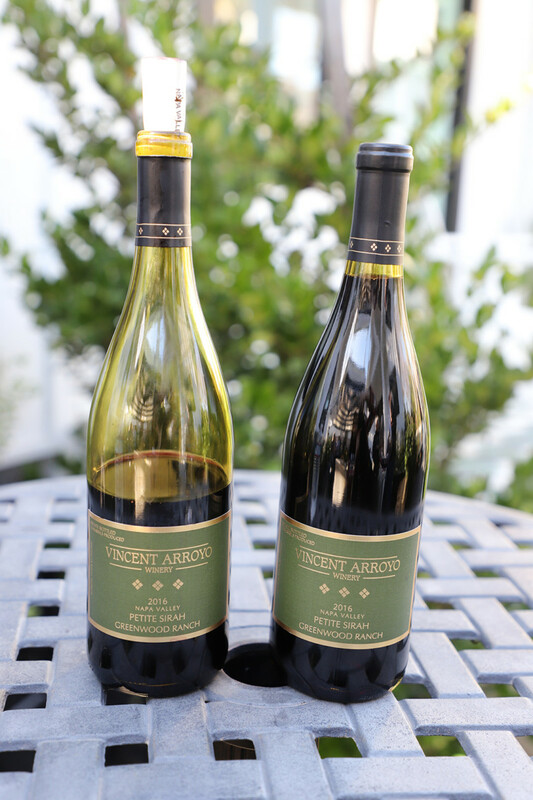 Another local winery at the welcome reception was Vincent Arroyo which shared their beautiful Petite Syrah with us. Petite Syrah is a varietal I don’t try often so it was nice to taste this well made and delicious wine. 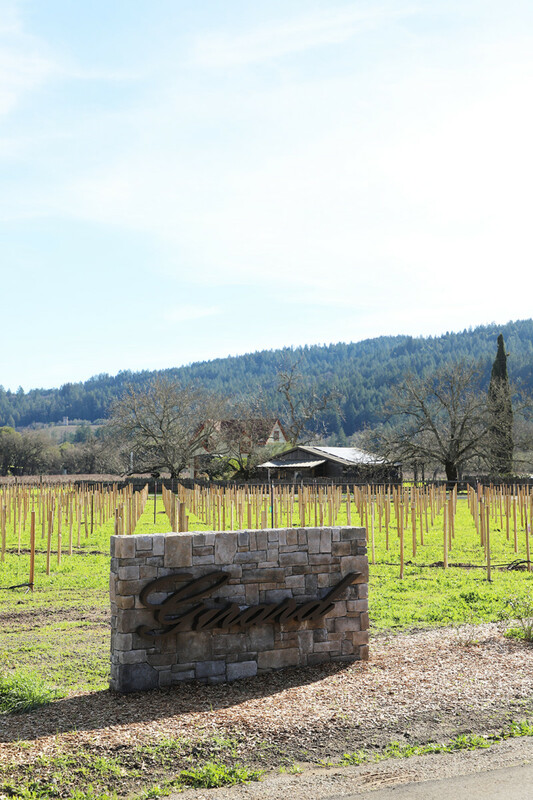 Another stop during our Calistoga Winegrowers Media trip was to Bennett Lane. 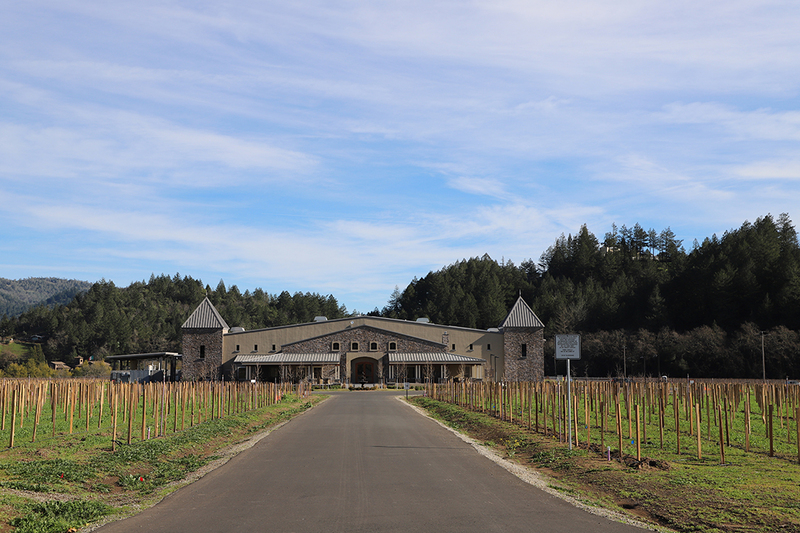 We toured the winery hosted by General Manager Stefanie Longton and Winemaker Rob Hunter. 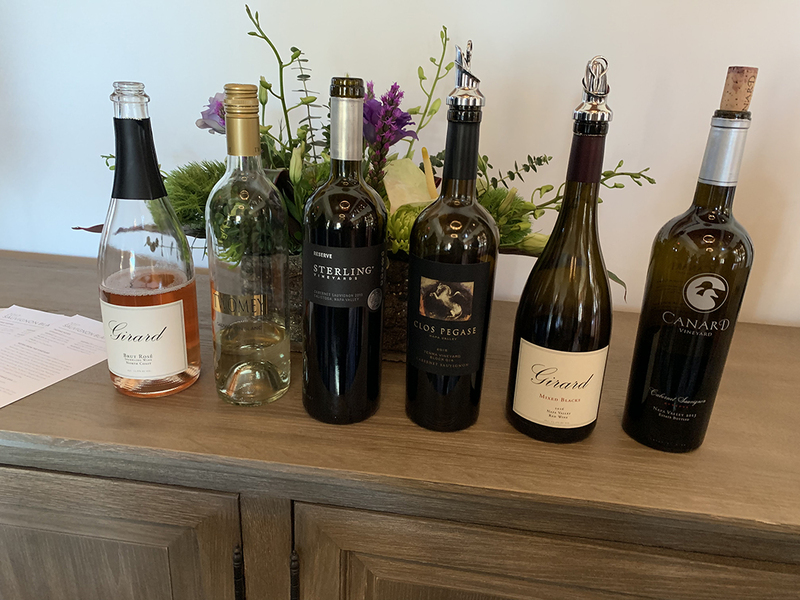 This was my first time tasting these wines and they were wonderful. Full body Napa Valley Cabernet with three different distinct Cabernet Sauvignon Wines each with their own distinct profile. 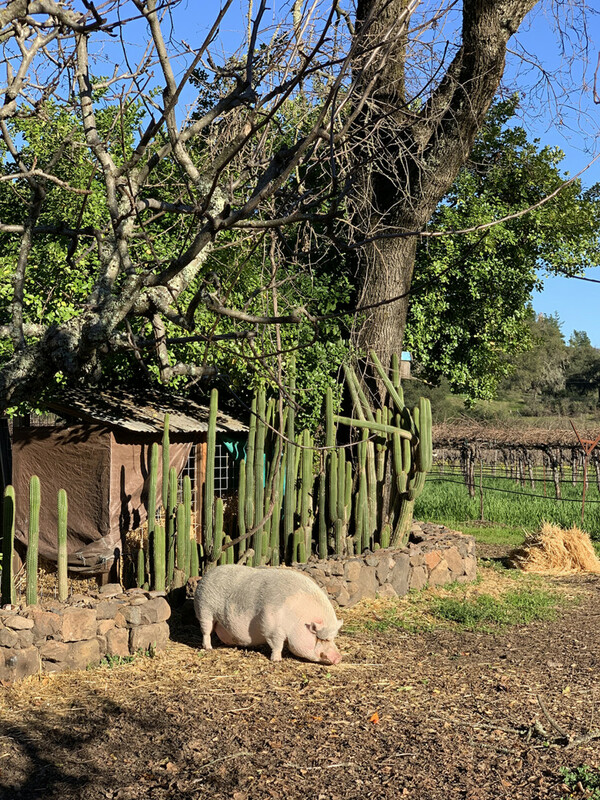 This is family owned and the team was incredible and we enjoyed a lovely wine in their garden over looking the vineyards which was super special. Bennett Lane Winery’s Tasting room which is quite charming. 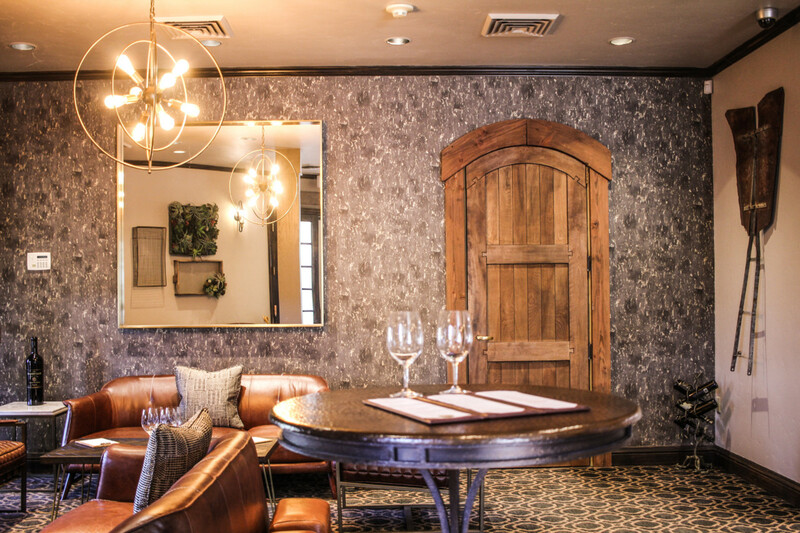 They don’t have private tasting rooms but guests are welcomed to enjoy either a standing tasting at a wine bar or in these seating areas for more extensive guided tastings. 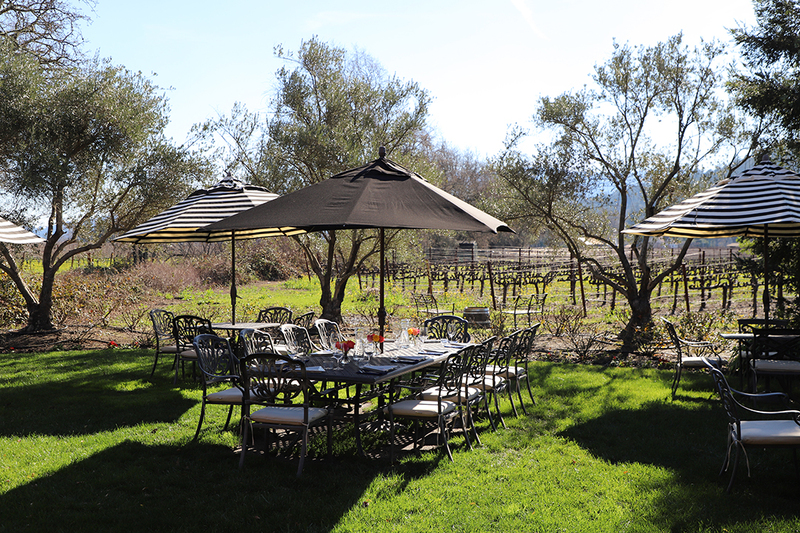 The stunning garden setting for our lunch at Bennett Lane Winery! 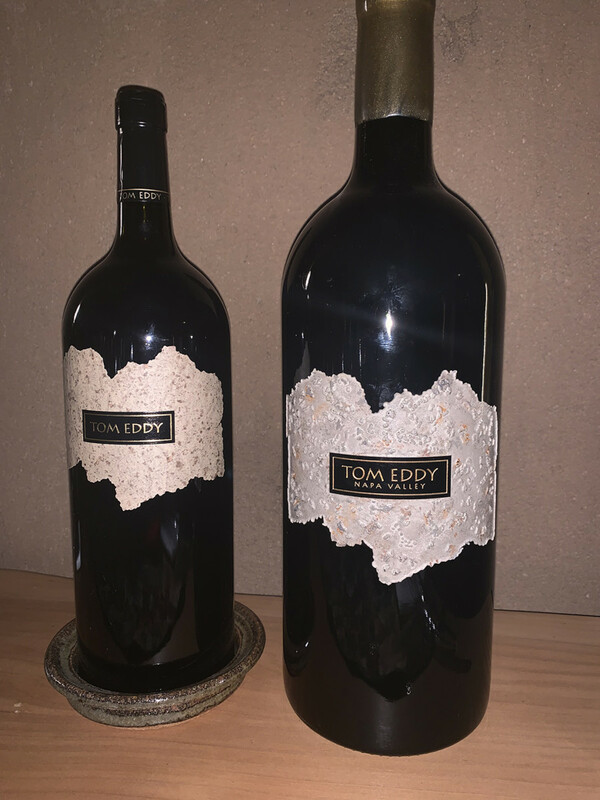 Another stop during our media trip was to Tom Eddy Wines. 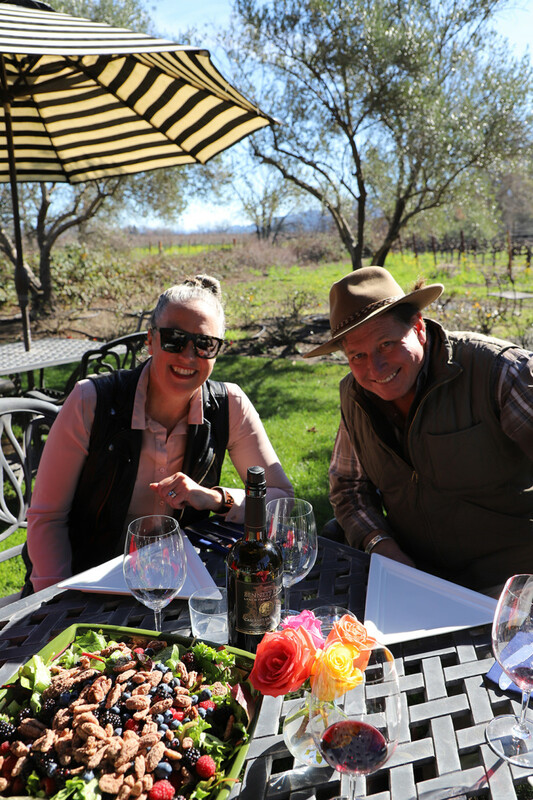 I had actually met Tom a few months before coincidentally over breakfast at The Solbar Restaurant so it was a lot of fun visiting his winery a few months later and learning about this beautiful Calistoga Winery. The caves at Tom Eddy Wines were spectacular as were his wines. 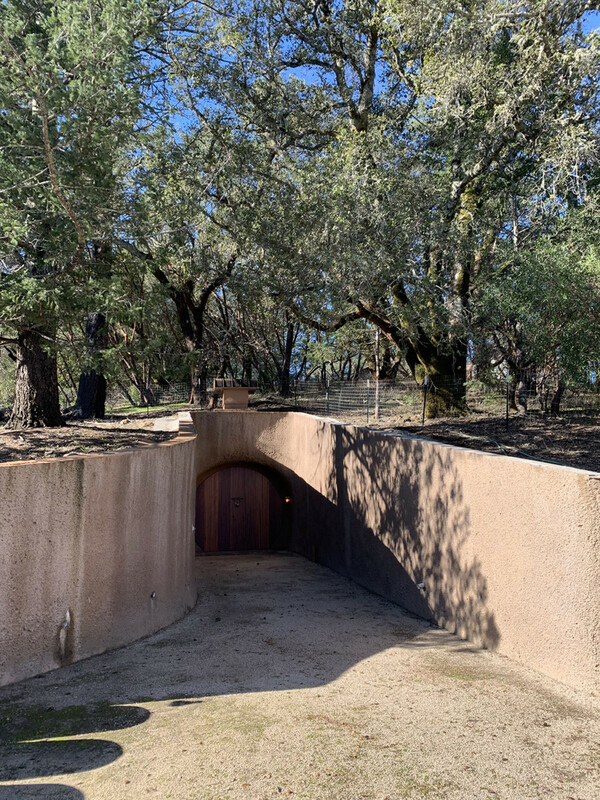 This is anotehr must see Winery and cave when you plan a visit to Calistoga, see more below! 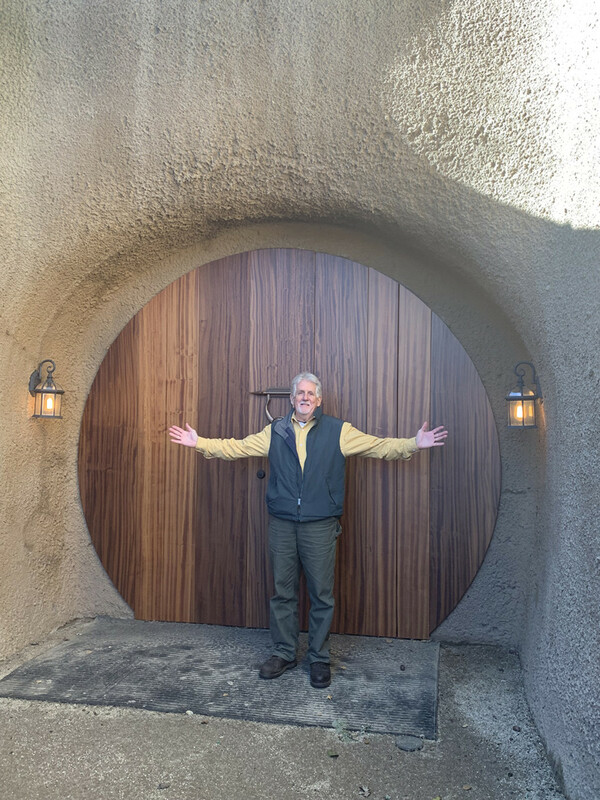 During our visit to Tom Ed Winery we were welcomed by Geologist David Howell. 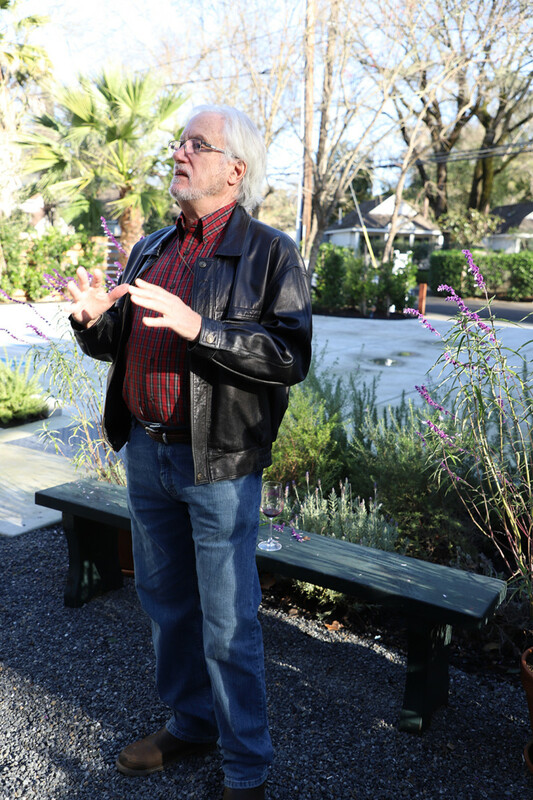 David joined us for the three day Calistoga Wine Growers Media trip to share the geological insight of the various wine growing regions of Calistoga we visited which was fascinating. One of the days of our winery adventures we drove around in this incredible van courtesy of Beau Wine Tours. The van was spectacular with bucket seats, water for guests, multiple charging stations (a must when you’re on your phones and cameras endlessly on a media trip). 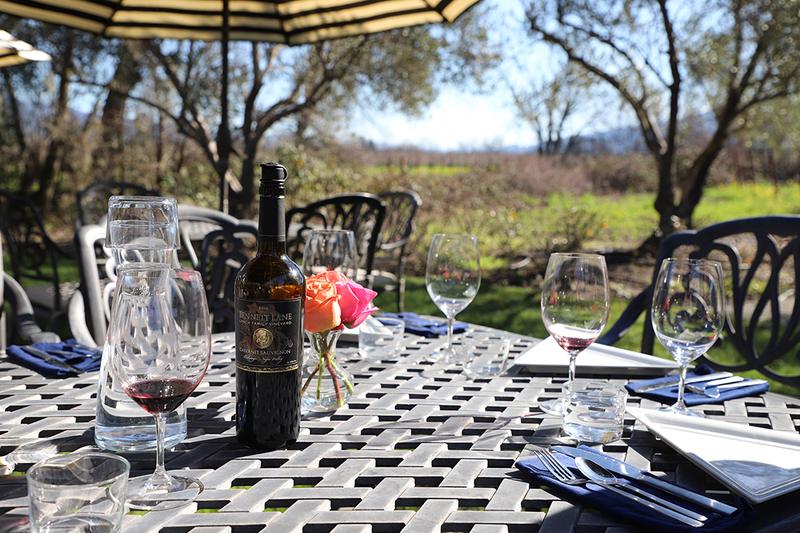 If you’re looking for transportation in Napa Valley check out Beau Wine Tours. 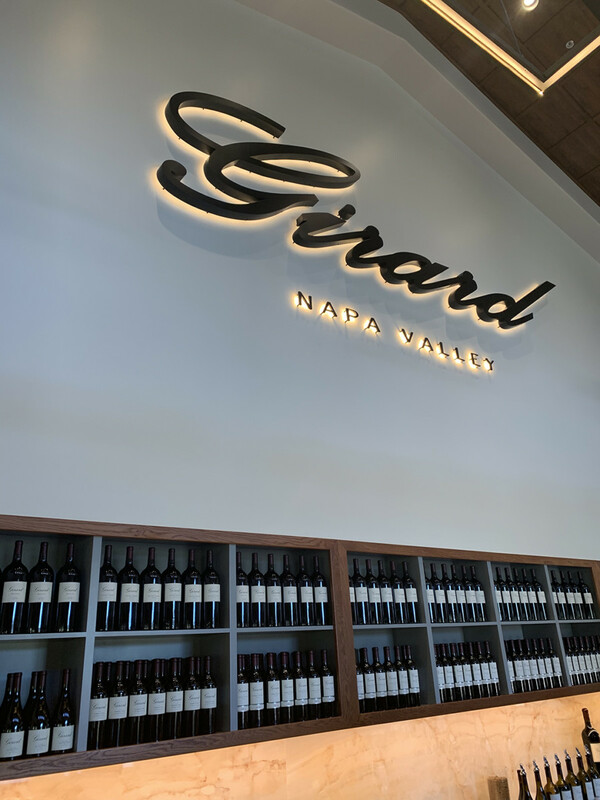 The next stop on our tour was to the stunning new Girard Winery, Calistoga. 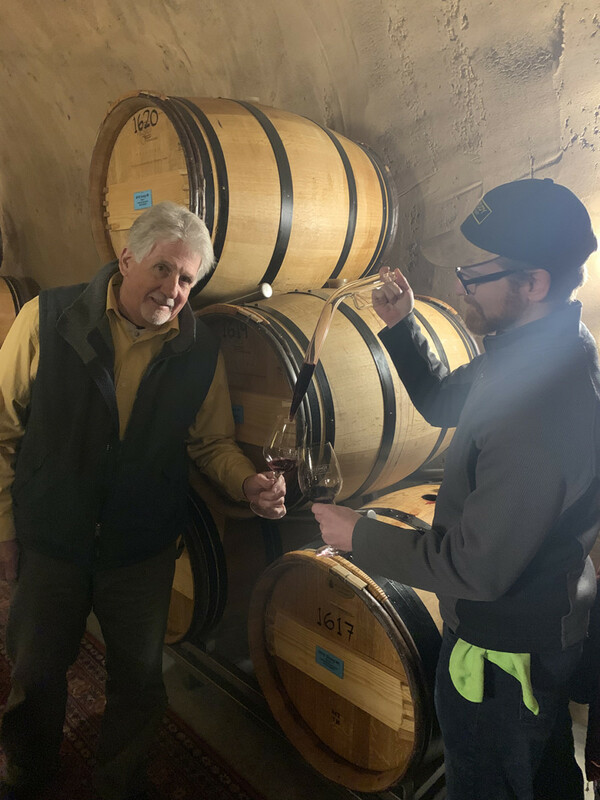 This was an exciting stop as we tried a few different wineries meeting various team members from Girard, Sterling, Clos Pegas, Canard and Twomey. 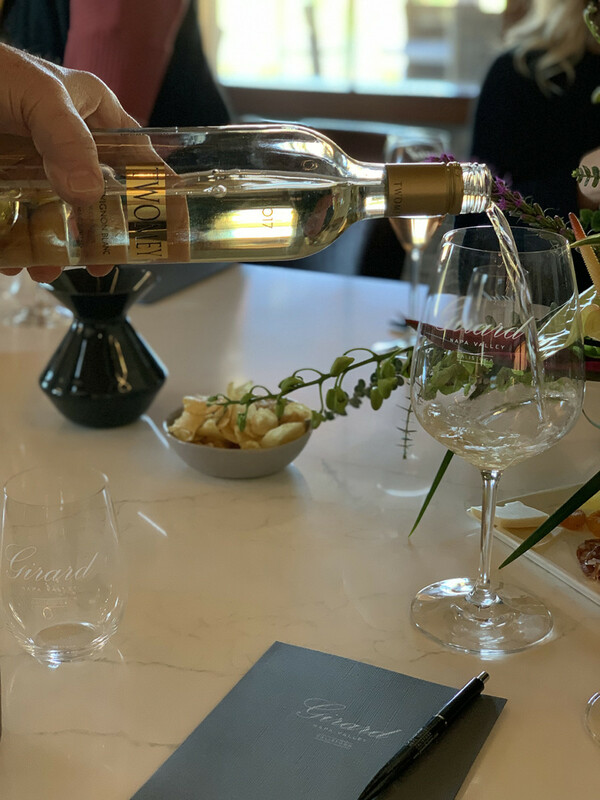 What a fun way to try a bunch of Calistoga Wineries in the setting of the beautiful new Girard Winery! We were welcomed with a glass of this beautiful Sparkling Rose Wine. This was so perfect after tasting mostly Cabernet Sauvignon for the past few days. I enjoyed it so much I asked for a little extra splash. It was super light and delicate, and very easy to drink and enjoy! This was hands down my favorite wine during this stop at Girard and a wine I would love to add to my personal cellar. 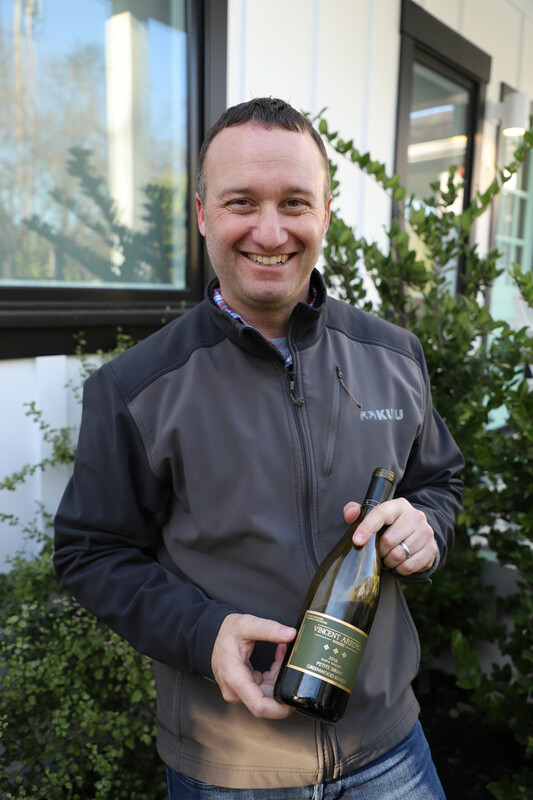 During this visit, we enjoyed wines from Silver Oak Twomey and this beautifully fresh, vibrant Sauvignon Blanc. 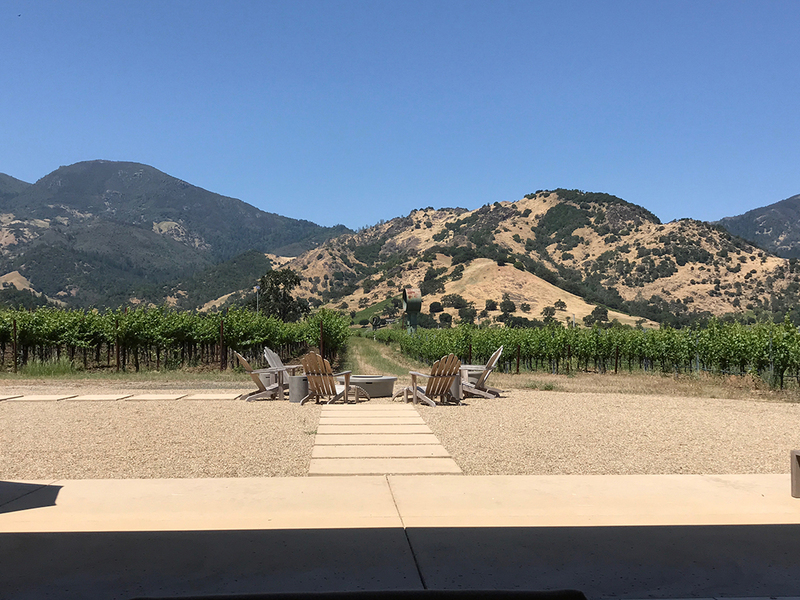 I adore Silver Oak and have experienced their Napa Valley and recently opened Alexander Valley Wineries (read more about Silver Oak Alexander Valley here). 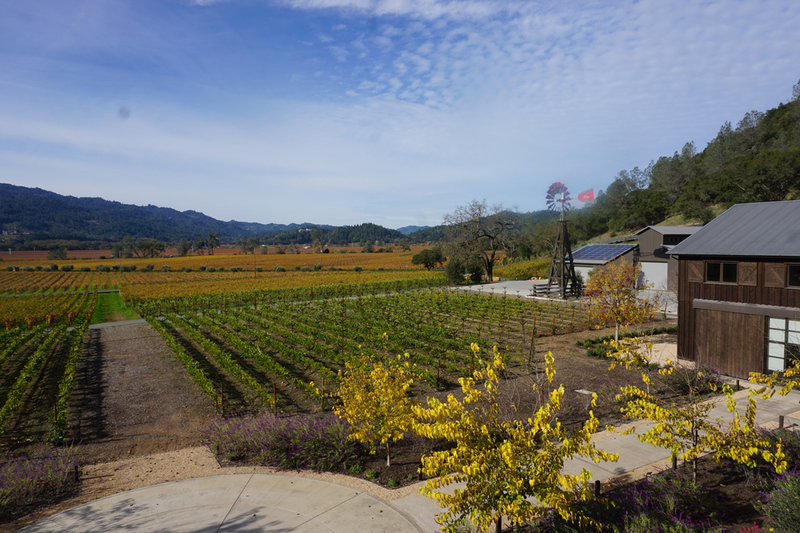 One of our last stops during our tour was at the Palisades Vineyards Petite Syrah. This was quite a stop, not only because of the magnificent palisade views these vineyards had but also because unlike our other visits this was a vineyard where growers produced grapes to sell to various brands. They do not have their own brand on the property. It was incredible seeing these beautiful vineyards and hearing first hand from the family about why they recently purchased this land (approx. 4 years ago) to become growers in the Calistoga region. 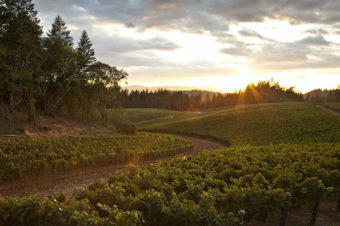 This view showcases five brands which buy their grapes from the Palisades Vineyards Petite Syrah. I was familiar with one, Carlisle, the other 4 were new to me. I typically don’t drink a lot of Petite Syrah so am not as familiar with their brands and winemakers as say a Pinot Noir or a Cabernet Sauvignon Varietal. Regardless this was a great stop on the tour full of information & history. 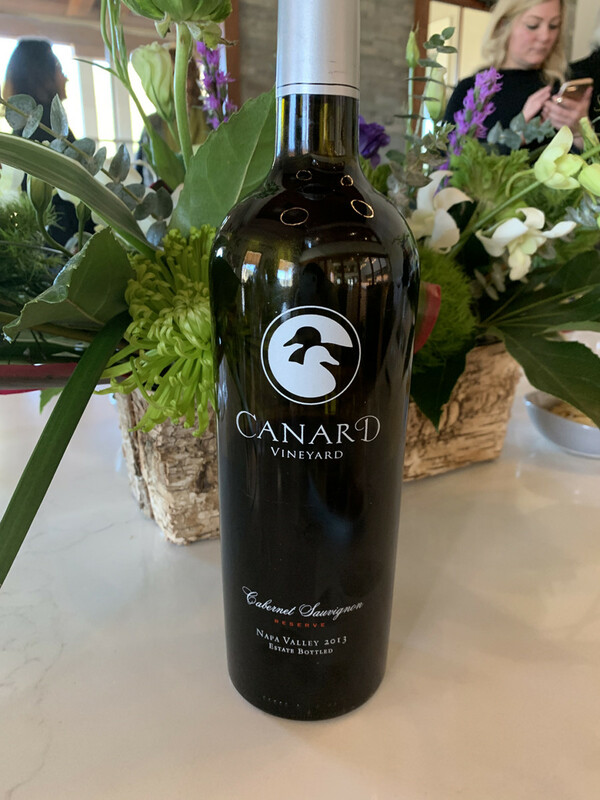 The beautiful 2013 Canard Cabernet Sauvignon we tried during our tasting. This was extremely elegant, smooth and rich. My kind of Cabernet Sauvignon. 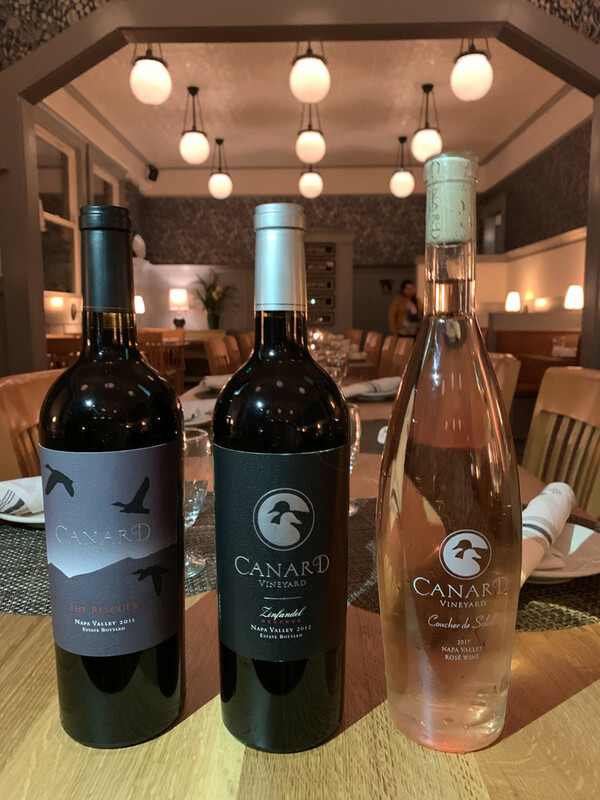 I also had the chance to try a few more Canard Wines at dinner that evening at The Calistoga Inn. I must mention this was my first time dining at The Calista Inn and it was great! 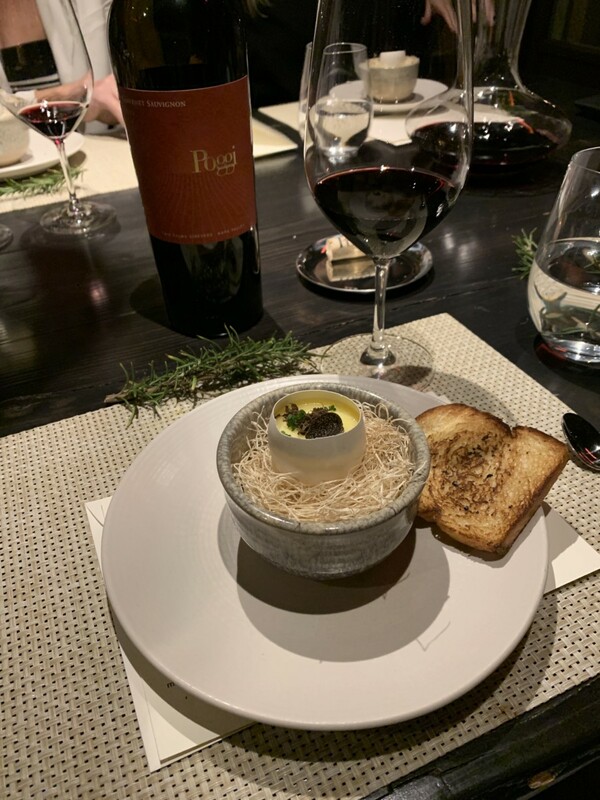 Very cozy, familiar with a casual setting but the service was good, the food was tasty and I would for sure go back and recommend it to others. 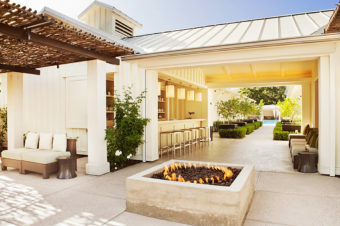 Read more about The Calistoga Inn on my Calistoga Dining Guide here. 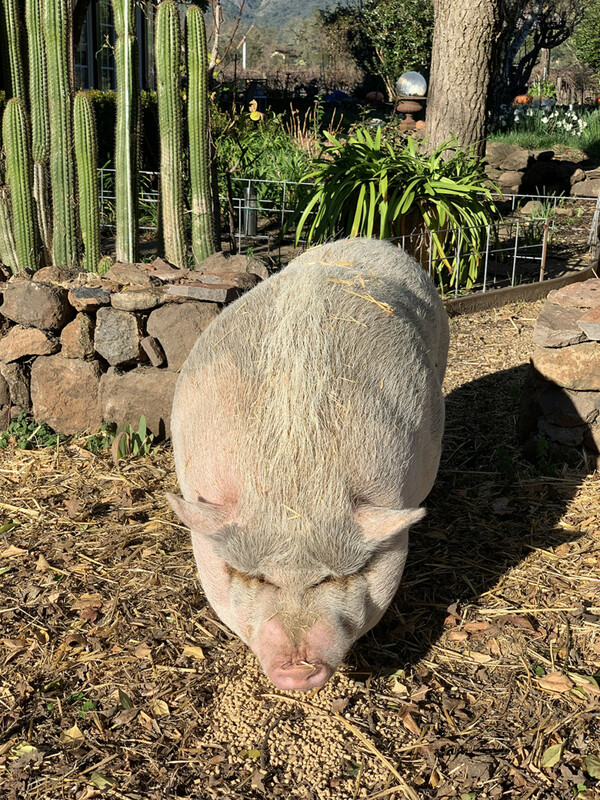 Arriving to Canard Vineyards with a lovely warm welcome from Peaches the Pig! What a cutie pie. Another great brand I got to know during my media trip with the Calistoga WineGrowers was Poggi. 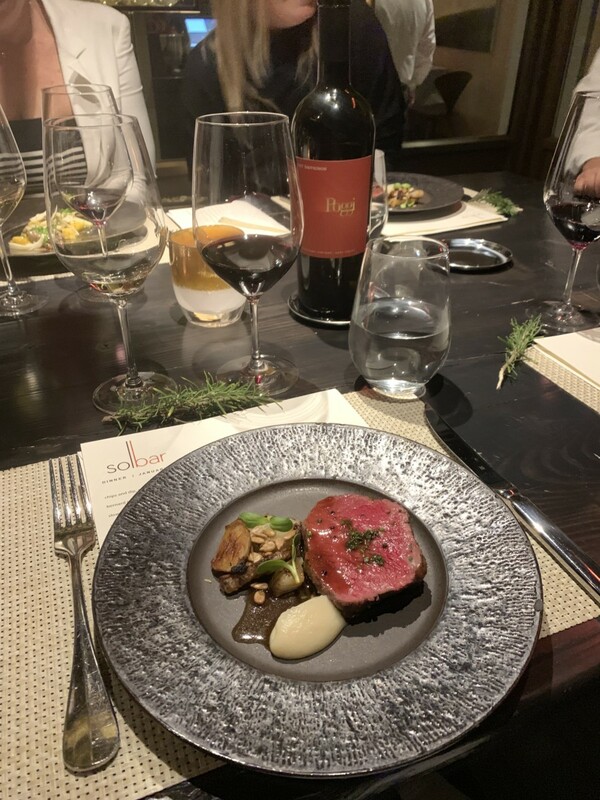 During our first night of the trip we had a fabulous dinner at SolBar and throughout the evening various wines were paired with the divine SolBar cuisine. I particularly enjoyed Poggi Wines which were incredibly smooth, silky, delicious and extremely feminine. Sometimes I can tell when a woman is the winemaker or even overseeing the wine production (as an owner) as they’re extremely elegant and sensual. 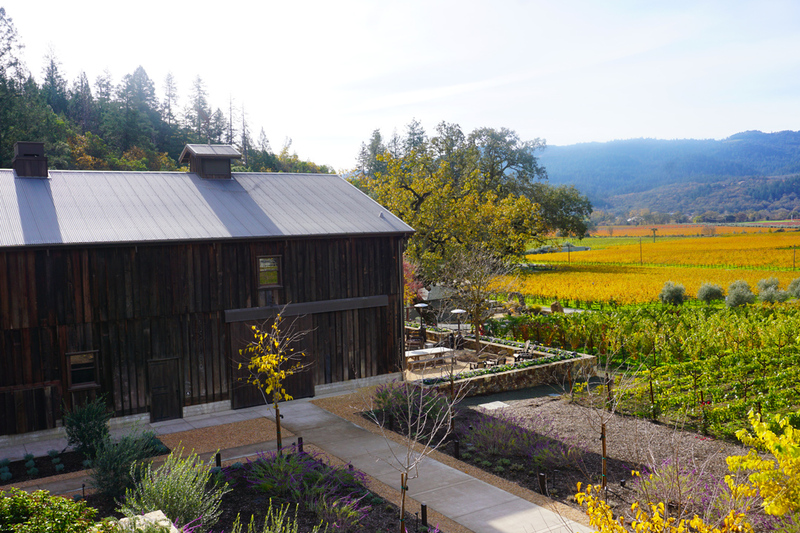 The Poggi Wines were spectacular and a Calistoga Winery I highly recommend you try! Read more about our dinner at SolBar here (INSERT LINK TO SOLBAR DINNER). 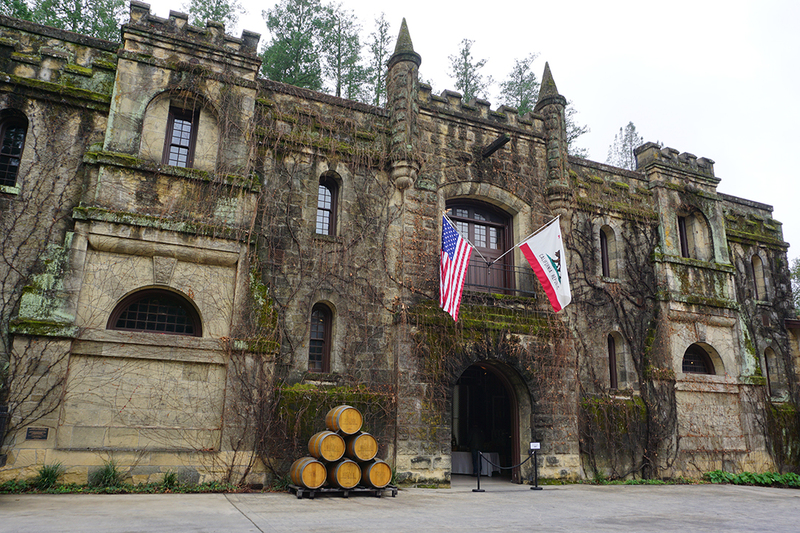 Another incredible and quite historic winery in Chateau you must visit is Chateau Montelena. 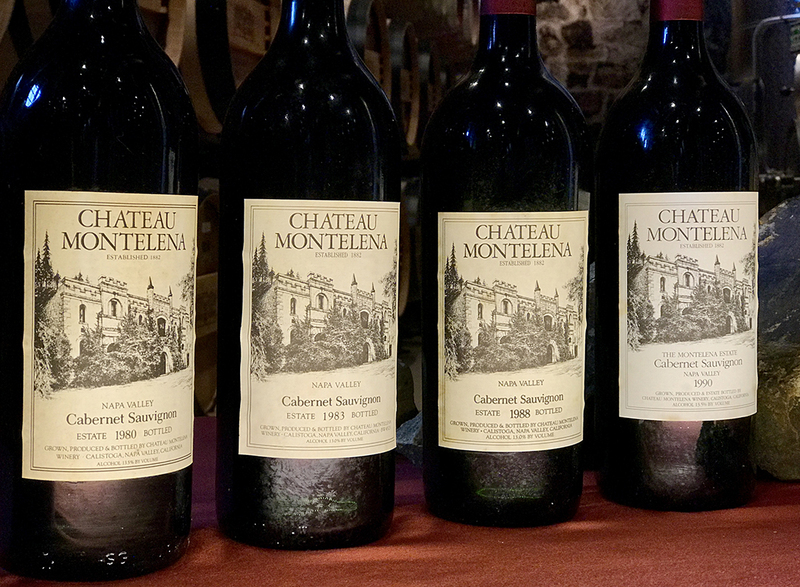 I had the pleasure of visiting Chateau Montelena to enjoy a Five Decade Dream tasting led by Winemaker Bo Barrett & Matthew Crafton which was out of this world. 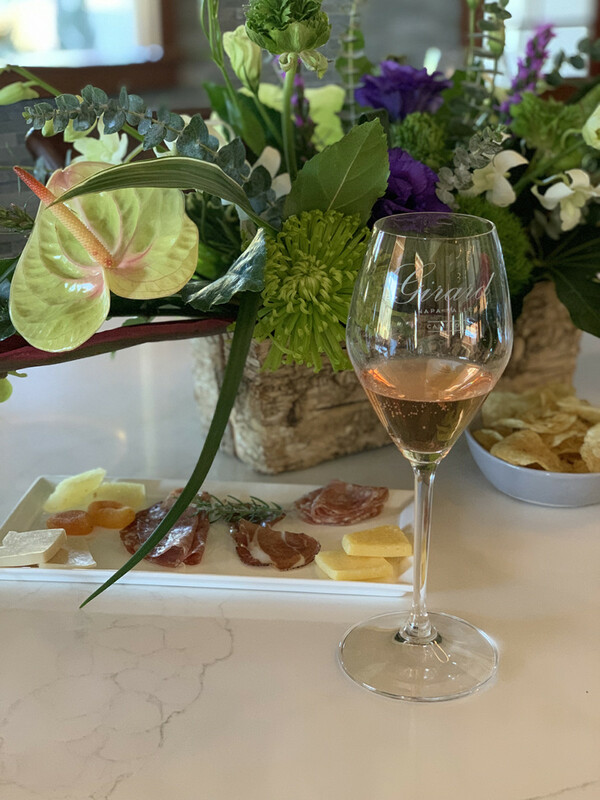 Read more about that tasting here and be sure to visit Chateau Montelena when you head to Calistoga! 1429 Tubbs Ln, Calistoga, CA 94515. Flashbacks to The Chateau Montelena 50th Anniversary Dream tasting with me and Winemaker Bo Barrett. 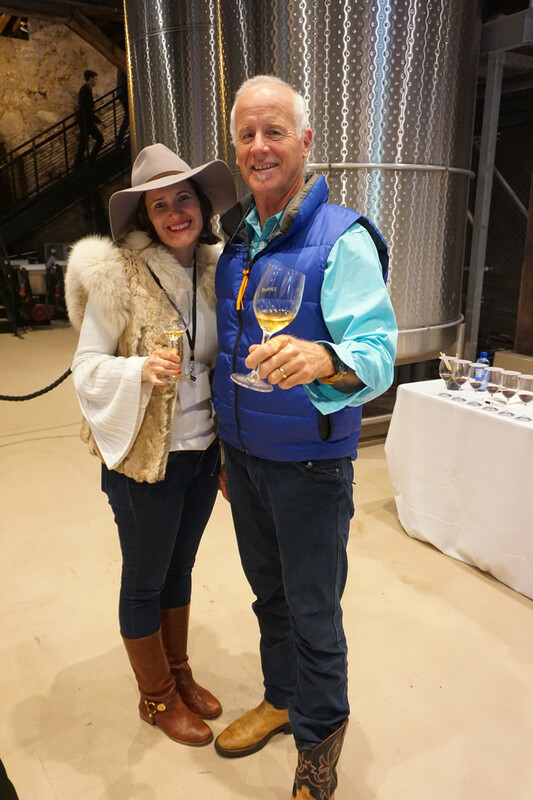 Read more about that incredible wine tasting here! 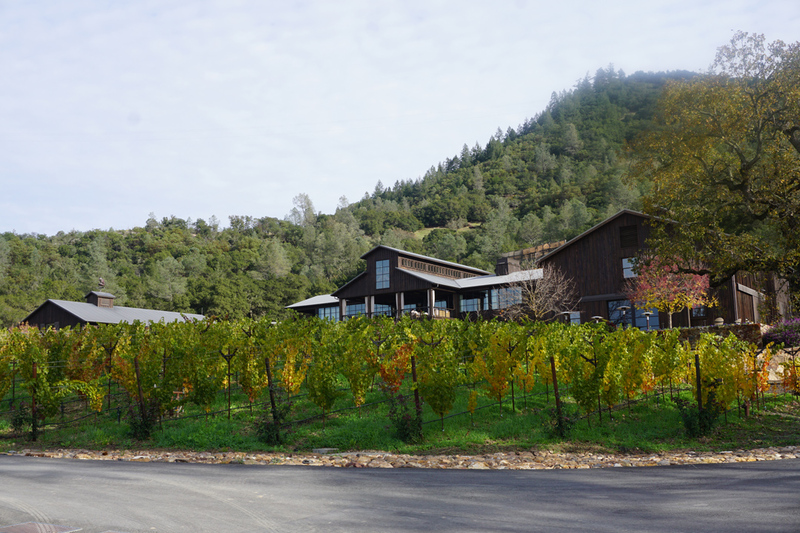 Davis Estates was one of the first Calistoga Wineries I shared on the blog. 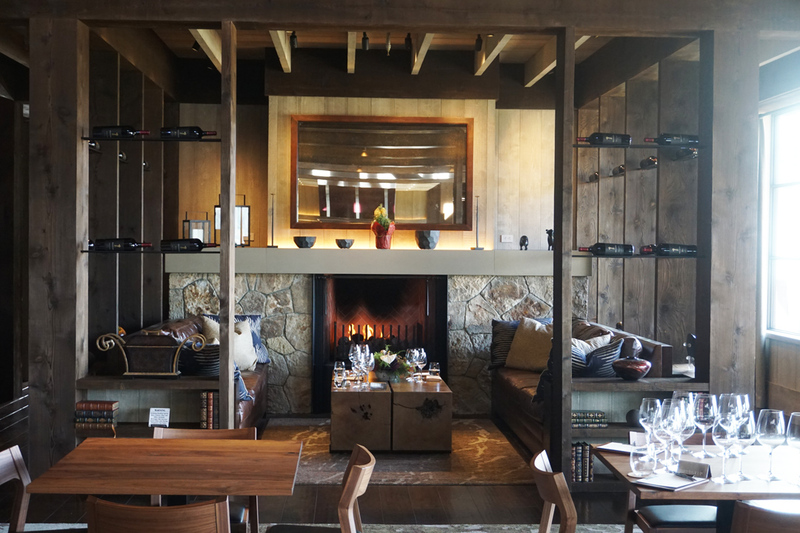 It’s only a few years old yet has a stunning winery, producing lovely wines and food pairings in a stunning Calistoga setting. 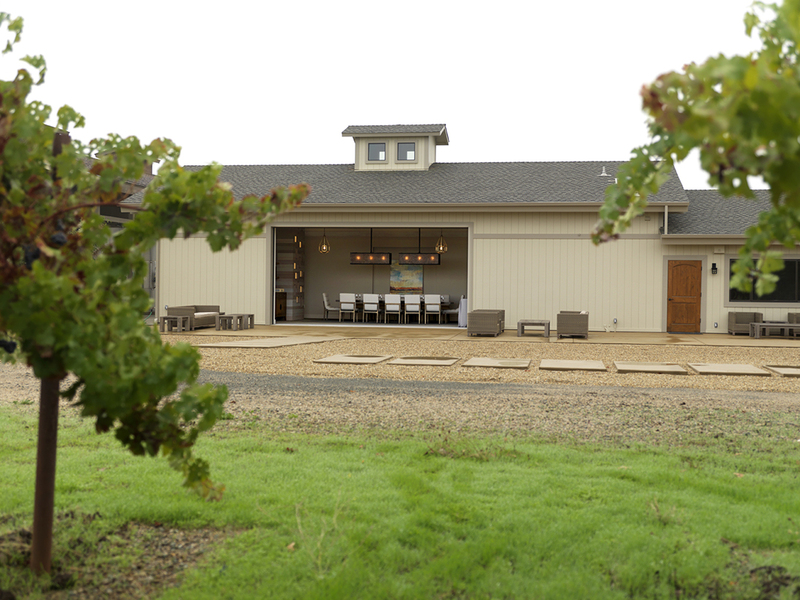 Read more about Davis Estates on the blog here. 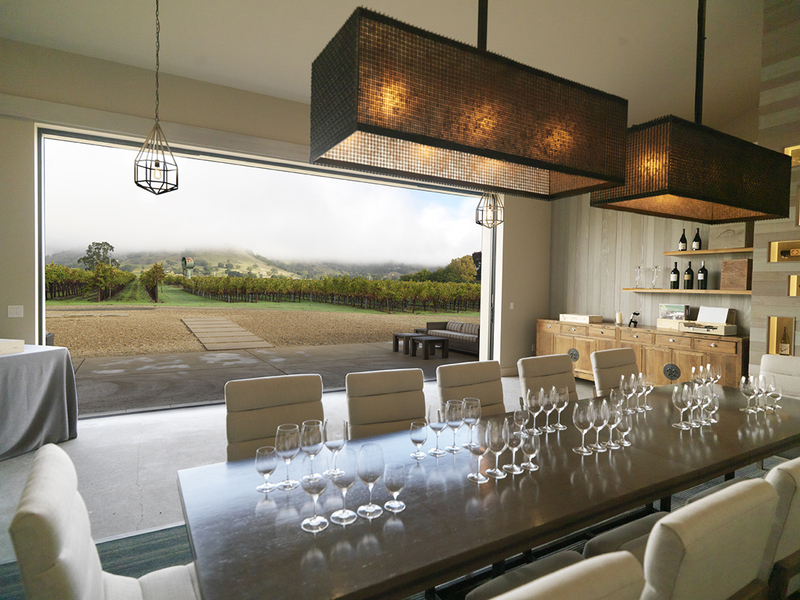 The stunning views from the Davis Estates Winery of Napa Valley. 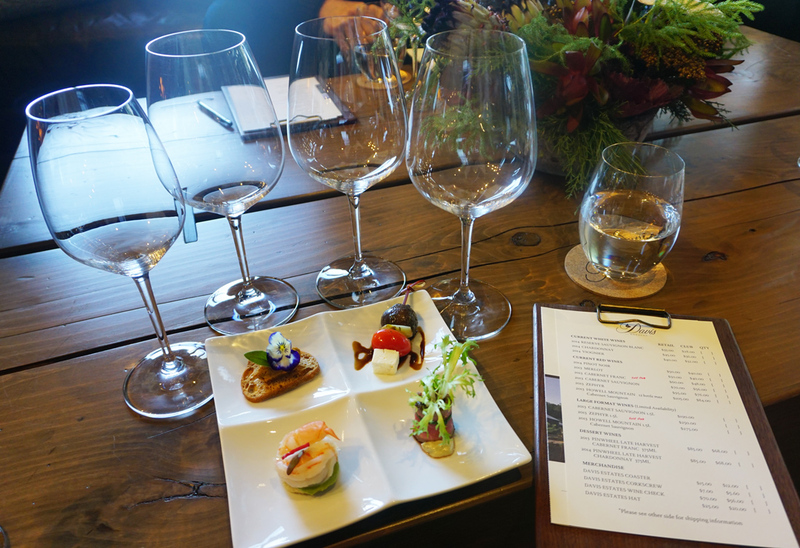 The delicious culinary & wine pairing experience at Davis Estates. 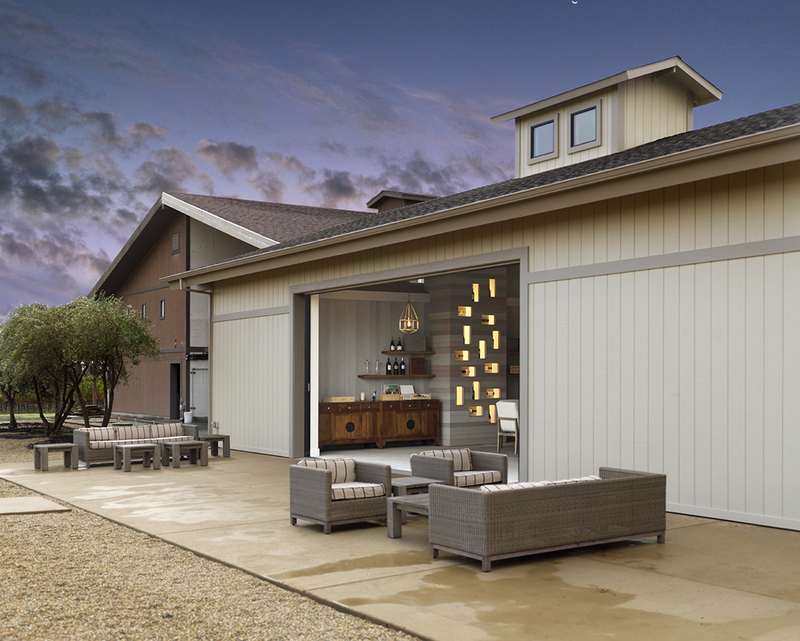 Spire Collection is a lovely tasting room located on Bennett Lane in Calistoga. This is the most premier group within Jackson Family Wines and at Spire Collection’s Tasting Room they showcase approximately 16 brands some of my favorites include Veritie (read more about Verite Wines here), Maggy Hawk, Cardinale (read more about Cardinale here), Capensis, Gran Moraine, Zena Crown, and Lokoya Winery (read more about Lokoya Winery here). 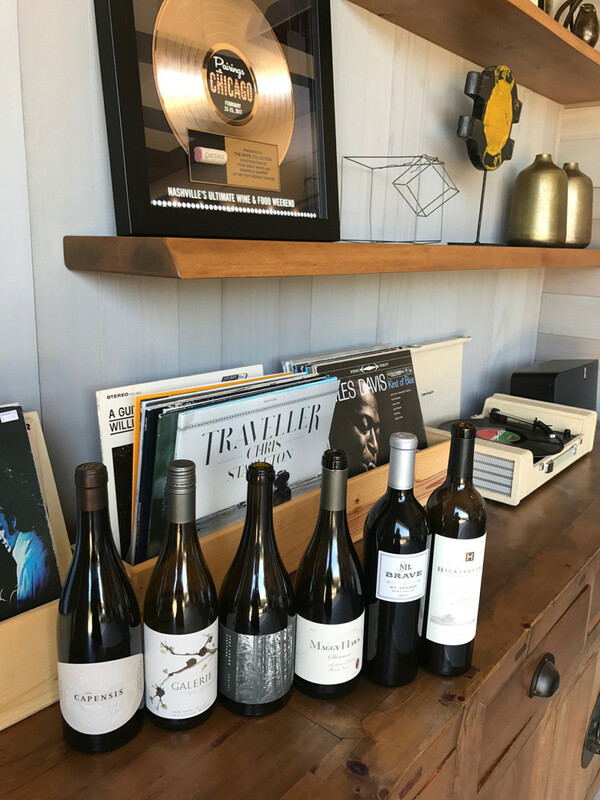 A huge thank you to the Calistoga WineGrowers, Visit Calistoga and The Solage Resort for hosting me during this amazing Media trip. 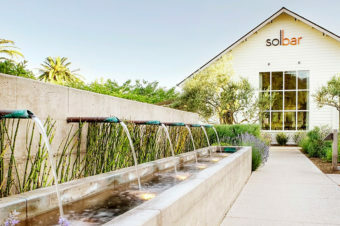 I had such a fun time learning about your rich winemaking region in addition to your lovely restaurants, the spectacular Solage Resort and more!